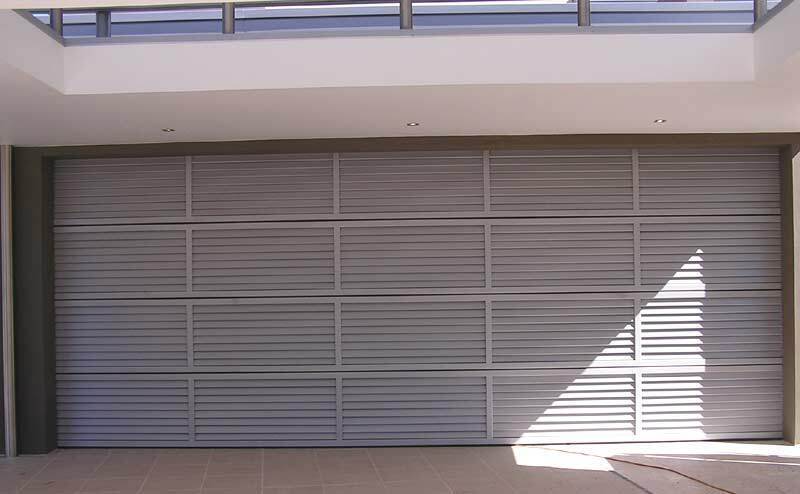 Click for a colour chart page for sectional (panel) doors. This is Pirie Enterprise's latest design, Opaque Acrylic Panel Door. The frame is still made of Aluminium but the infill panels are made from Opaque Acrylic to allow light in and out of the garage space. 22 Industrial Avenue, Southport, Gold Coast, Queensland, 4215, Australia.